In this more than a sweat pant you definitely stand out in the gym! 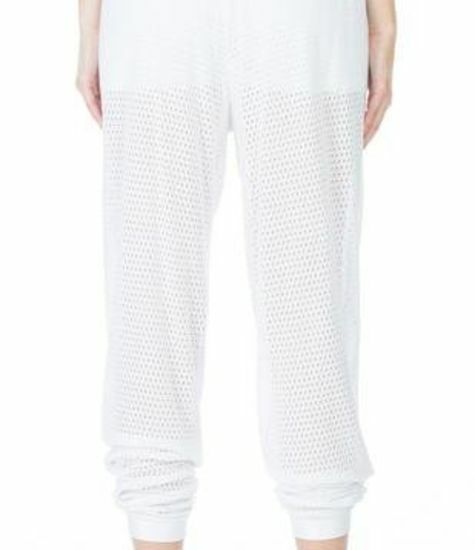 In this 'more than just' a sweat pants you definitely stand out wherever! 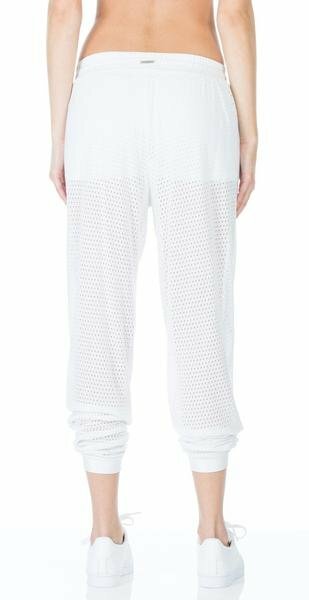 This Double Layer Sweats is an awesome combination of shape and form. Perfect for in the gym, but also great to give you an amazing streetstyle look. Moreover you can always 'spice' the look up with some trendy high heels! 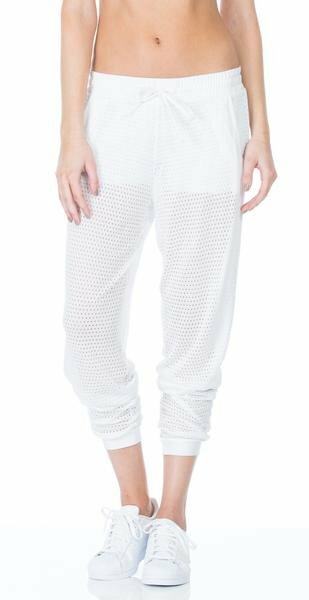 This pants is available in the colors black and white. Also the laser-cut mesh jersey drapes effortlessly over shorts elevating the staple without hindering your mobility.